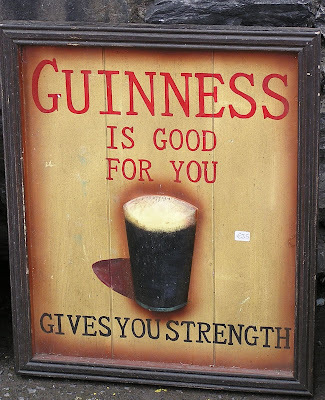 If you like Guinness, World Hum has an interesting article by Cheryl Donahue on how to pour a pint. I also found (and enjoyed) some Thirsty Traveler videos on Travelistic. One is a tour of the Guinness Warehouse in Dublin, another goes to Waterford to watch a beer glass being made, and a third goes to Kinsale for a stout meal.